In an interview with Oriental Daily, Angus talked about establishing SurePromise from his college dorm in 2004, and since then, acting as CEO, growing it into a multi-million-dollar venture. Setting goals is key to success. 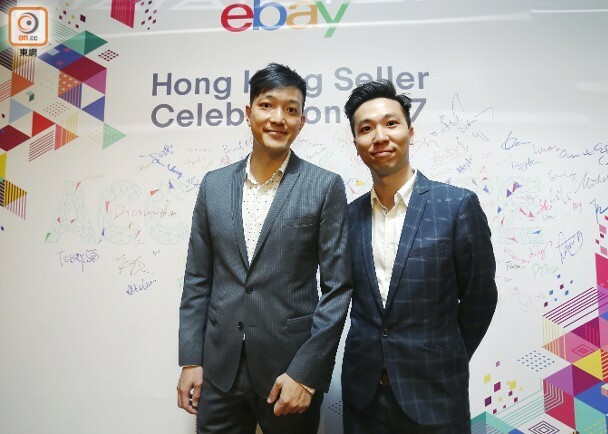 During his college days, he set up his goals and earned over HKD 1 million via e-commerce in order to pay for his tuition fees and living expenses. In his 20s, in pursuit of an upgraded lifestyle, he further possessed a luxury Ferrari and a yacht. After making substantial leaps through reengineering in 2014, the company is ready to strive for exponential growth through introducing an innovative model that connects suppliers with online sellers through our very own cutting-edge supply chain platform.